Google My Business is a great way for any business to increase their brand awareness on Google searches. Especially for local searches. Not only does it potentially allow for your business to show up on the first page of Google searches for local searches, it increases your businesses outreach. 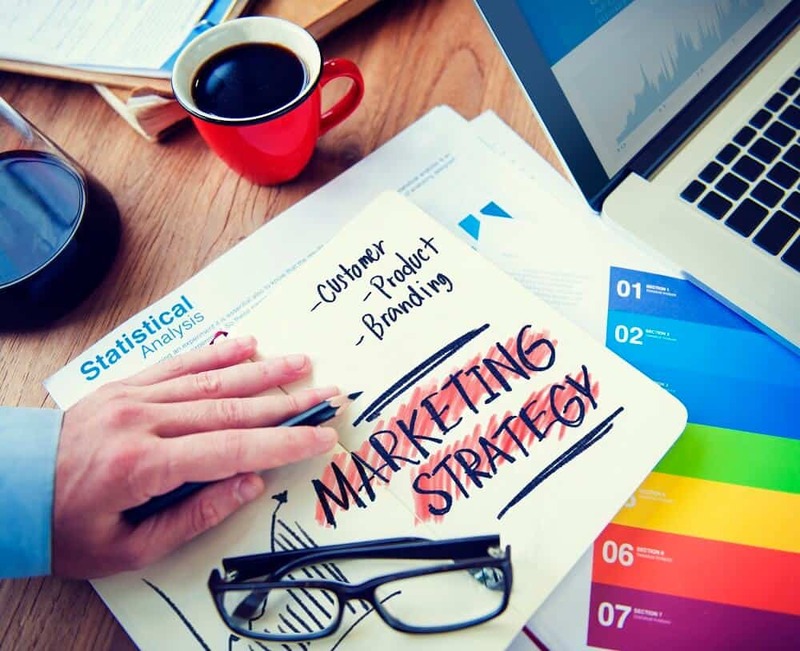 A business should have a marketing strategy in place. If you haven’t, then most likely your business will not be reaping the rewards it should be, and in a lot of cases will not grow to its potential. A top priority in any startup business or established businesses marketing strategy should be to create a Google My Business listing as soon as possible. 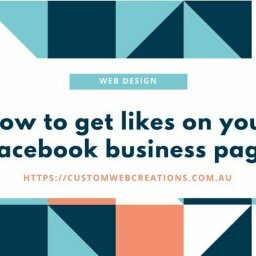 There is a majority who do not realise how influential and powerful this marketing medium is, and how many potential customers and viewers it can point to your website, social media page or blog. Why is Google My Business so powerful? One of the most used and trusted search engines on the internet. It has a direct correlation with Google. So it has a faster indexing process which allows your Google My Business listing to reach the first page of Google within seconds if you set up the listing correctly, which I’ll explain how to do later on in this article. Local SEO is the process of getting your website to come up in local search results. 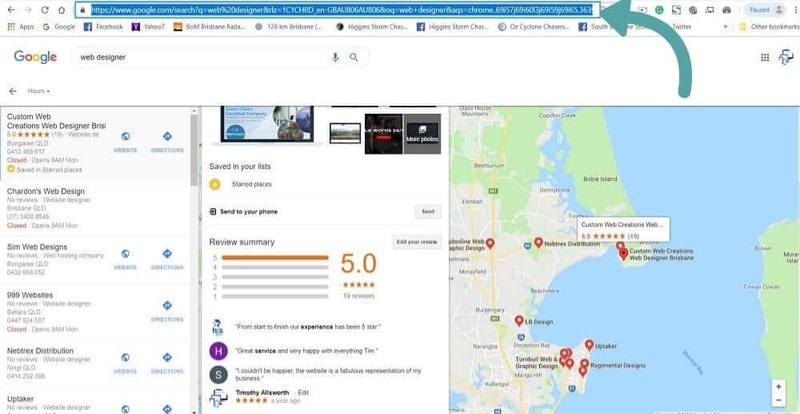 For instance, if you type in “web designer Bribie Island” (which is where I am situated and I am a web designer and SEO specialist here at Custom Web Creations Web Design) into Google, this is what you are most likely to see (image below). The arrows clearly show my Google Business listing and my website coming up on the first page of Google, that’s twice! One of the features of Google My business is the ability for your customers and clients to leave business reviews. Business reviews prove to your potential customers and clients that your services or products are legitimate and are of a high standard. When Google scans your website, it scans your reviews and if you have a link to your business listing on your website, Google will associate your Google business listing with your website, if you have great reviews and a number of them, Google will increase your rankings in search results because it tells Google that your business services or products are great! Get as many business reviews as you possibly can on your Google Business listing! This increases your chances of getting to the first page of Google. Google My Business features and set up. Your business title should accurately depict what your business does. You can put in your exact business name – then what you provide – then your primary location, for example, my GMB (Google My Business) listing title is: “Custom Web Creations Web Designer Brisbane”. Even though I have opted for a broader location, such as the city of Brisbane, you can pinpoint your location more accurately, such as a suburb or town. An example – VIPP Cleaning Services Indooroopilly. Adding your location is important as it tells Google when to bring your website up in search results. Your personal business information also tells Google when to bring your website or listing up in search results, your business’s physical location in particular. Your business information should be accurate, as detailed as possible and up to date. GMB will allow you to enter your business’s physical location, email, phone, opening hours and will ask you to verify your business through an SMS or a letter that is sent to your businesses address. In the description add as much information as possible. Add keywords to the description. Keywords and keyword phrases are words or combination of words that you would use for a search in Google to find your particular business service or product. 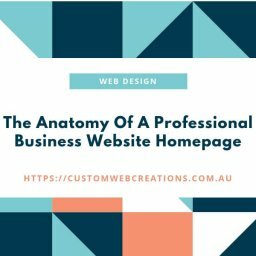 For example, in my GMB listing, I have added the keywords “Web designer in Brisbane”. This is a keyword phrase that a lot of people would use to find a web designer in Brisbane. Think about what you would use in Google to find your business and incorporate that into your business description. Add a few photos of your business, your employees, any past projects you have completed or some products. Add some videos if you have them. You can add photos and videos on a regular basis, as this keeps your business listing up to date and your viewers will find this appealing. The posting section allows your write up articles about your business, ongoing promotions, projects, customer reviews and much more. This is great for your viewer’s engagement. You can find out more about Google My Business posting here. GMB reviews are the most important aspect of your listing, as I have previously mentioned. I cannot emphasise how important they are in your local search rankings and also how much of an important role they play when a user is deciding whether to use your services or not or purchase a product. To get someone to review your business, copy your Google business link from the top of the address bar in your browser,(image below) then go to TinyUrl.com and shorten the URL, then copy the shortened URL into your business email signature or a template that you regularly send out to your clients and customers. You can also use the link to send straight to them. You can also find more detailed instructions on how to Create a link for customers to write reviews here. GMB gives you the ability to add a booking button to your listing. Its easy and simple and doesn’t require a lot of time. Find out how to add a booking button to your Google My business listing here. However not all business listing are qualified to have the booking button if you don’t see the relevant menu link, then your listing is not eligible for it. GMB has a great feature where potential customers can send a direct message to your business. They may have questions, inquiries, comments or concerns. Potential customers are able to fill out this information on a form, without going elsewhere in an instant, and this can be convenient for some viewers. Find out how to add instant messaging to your Google My Business listing here. FAQ’s are great for any questions that your potential customers may have about your business. It can save on your businesses time as well, as they might find the answer they are looking for in these FAQ’s. You can find out more about Google My business FAQ’s here. People often look for the simplest option when they are faced with a lot of options. In this day and age, fast and convenient is the best policy. People are on the move and like to do things quickly and conveniently. Google My Business is a top priority marketing strategy and asset for any business. If set up right following my guidelines you may see almost instantaneous results, but sometimes it may take a few months depending on how competitive your market is for your industry. Getting as many reviews on your GMB listing as possible is the fastest way to see your online business come up in local search results quickly. The more reviews you receive and the better they are, the higher your business listing will show up on the first page of Google. If you do manage to get a bad review, don’t despair, comment on the review and let the customer know that you are concerned about how they feel, and you would like to rectify the situation by replacing a product or reviewing their project or service. They can go back and edit their review if you make them shine and smile. After all, a happy customer is what your business should be revolving around, it’s not just about making money, you can have the best marketing in the world, but if your customers aren’t happy, then your business won’t get very far. Good luck with your business, don’t forget if you need any help with web design, content marketing, online stores or business branding, you can contact us from our quote form here. Google My Business is great, it’s directly related to Google, I can’t emphasise enough what a great business marketing tool this is. I am Mac OS users annd having Yahoo Maiil account.